Times are changing and every industry tends to feel these changes from time to time. 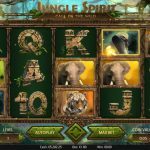 Online casino gaming has also now witnessed a new development that could very well set a new trend in online casino gaming. Yes, we are talking here about the new Dream catcher live from Evolution. In this new game, a live dealer operates a large Money wheel that is vertically mounted. 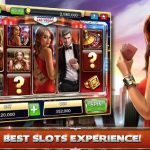 Now, this can be aptly described as a cross breed of the online casino gaming and the classic money when that you would find at the traditional brick and mortar casino. The fact that you can now enjoy this game on mobile platforms make this game even more appealing. 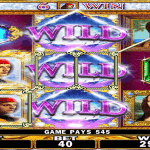 In the Dream Catcher Live online casino game, you will find a huge wheel of fortune that is divided into 54 parts. Out of these 54 parts, 52 of them are numbered with 40,10,5,2 and 1. Now the remaining two parts are numbered 2X and 7X respectively. 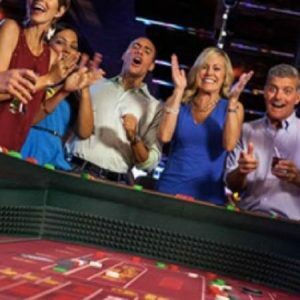 The game features a live dealer who will spin the wheel on every game. Before the dealer spins the wheel the players have an option to bet on the number of their choice. Now if the player has bet on 10 for example and the wheel lands on 10 the players bet amount is multiplied ten times. In case the wheel land son the 2X and 7X a respin is done and if the wheel lands on the number that the player has chosen, then the players win is multiplied by the 2X or 7X multiplier. 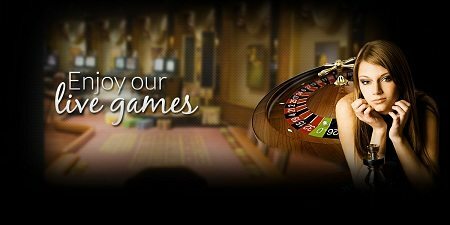 Dream catcher live has quickly turned out to be a huge favourite among online casino games. This simple yet immersive game has the capability to visually captivate players and give them a full-on entertainment alongside the gaming thrill that it offers. Players have a good chance at winning big in Dream Catcher Live and that makes this game even more interesting.